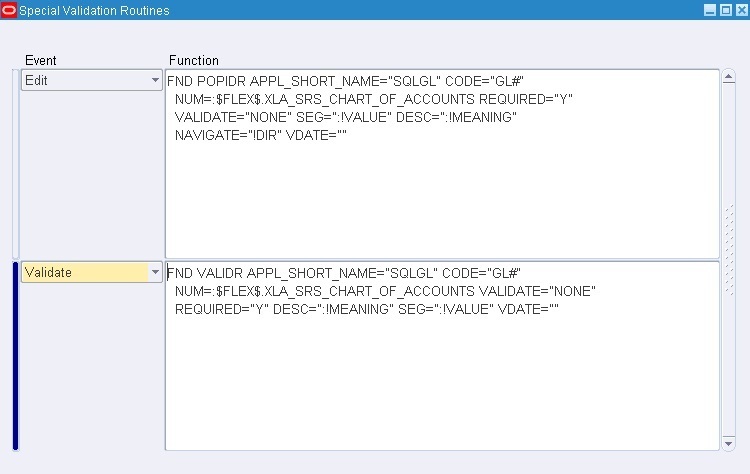 If you want to design similar functionality as below in your report parameter, do the below steps. 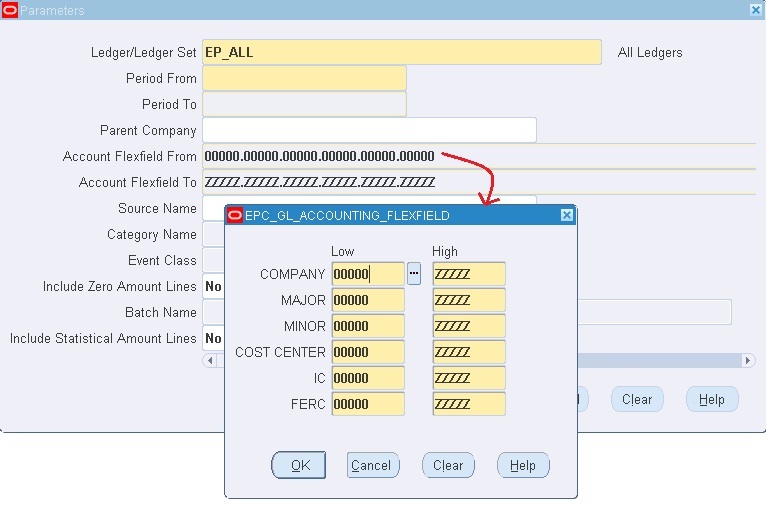 1] Design two parameters to capture Accounting Flexfield From and To and use them in your report. 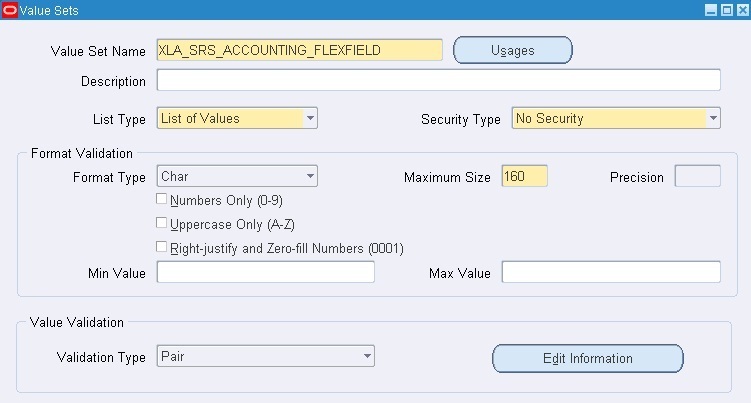 Also set the default values.